The Ivybridge foodbank is a satellite operation of Richmond foodbank and run by volunteers from All Souls Church at the Bridgelink Centre on the Ivybridge Estate, Thursday mornings from 9.30-11.30am. Food Banks are a way of supporting local families who may be struggling to feed themselves owing to various reasons such as redundancy, illness, benefit delay, domestic violence, debt and family breakdown. 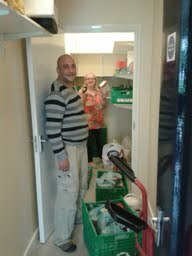 People are referred to the foodbank by frontline care agencies and support charities. 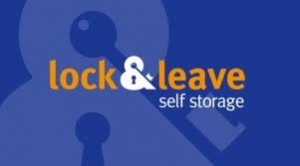 We are grateful to Lock&Leave for providing additional foodbank storage.